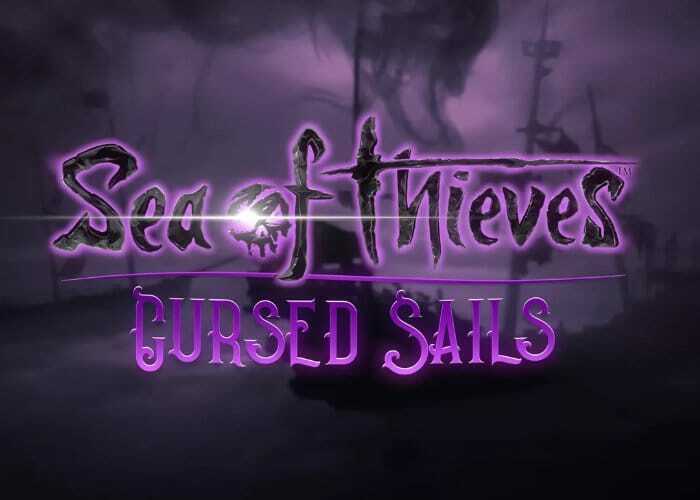 A new update has been rolled out to the popular Sea of Thieves multiplayer adventure game by developer Rare this week tweaking a few lines of code in the recent Cursed Sails content that was rolled out a couple of weeks ago and is currently in its second week of battles. Watch the developer update to learn more about everything you can expect from the latest Sea of Thieves update 1.2.1 for both Xbox One and Windows 10 PC. **Cursed Sails Battle Times** – Players who can only play during fixed times will be able to battle for a different region each week. For example, if this week your fixed playtime only allows you to encounter The Battle for the Shores of Plenty, next week you will encounter The Great Battle of the Ancient Isles during the same fixed playtime.